Pokémon fans, mark your calendars! Check http://Pokemon.com on January 8th for some big news! What kind of news this is is entirely up in the air, as no additional details have been given. The possibility of a new game in the main series is there, as despite being recent, Black 2 & White 2 were accused by some of playing it a bit too safe and recycling too many familiar elements from the previous games. Perhaps developer Game Freak has secretly been plugging away at a completely new sequel all along, but haven’t been ready to show it? Other possibilities include the announcement of a spinoff Pokemon title, of which there have been plenty. Games like Pokemon Snap, Pokemon Pinball, and Pokemon Stadium are fondly remembered. Perhaps Nintendo will attempt a revival for one of those games, or try something new altogether. And of course, the long-running TV anime continues to be popular with kids worldwide. Nintendo could be announcing a new movie or special for it. Finally, the possibility exists that there may not be a completely new product announced, but a new character. Nintendo has made plenty of announcements before revealing new Pokemon that will eventually debut in both the games and anime, and this could be no exception. Of course, the fact that multiple countries are teasing at this announcement means it could be something bigger than a single character reveal. Only time will tell, but thankfully, fans don’t have long to wait. 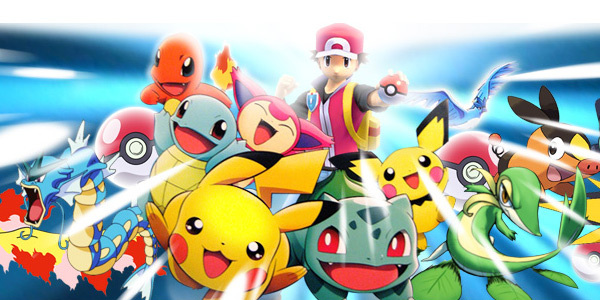 We will keep you updated as more news regarding the Pokemon franchise develops.